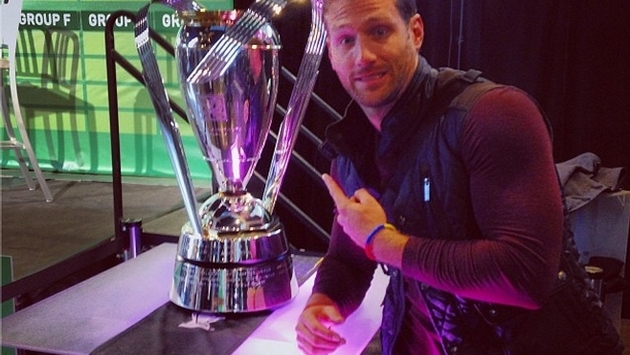 Juan Pablo Galavis: Why The ‘Bachelor' Is Hanging Out In Kansas City: Spoiler Alert! Has the final rose reveal already been leaked to the legions of fans of "The Bachelor"? It's hard to ask Juan Pablo Galavis to stay shacked up in his house while the show airs, but his travel itinerary is giving diehards an all-but-certain conclusion on who he's picked. Honestly, it's amazing that given the variety of locations and the flood of social media that these hook-ups stay as secret as they do. But this year's "winner" is looking like Nikki Ferrell. In early December, Galavis was seen in Kansas City, Missouri for the World Cup Draw and the MLS Championship game. It also happens to be Ferrell’s hometown. Could she be the woman Juan Pablo chooses at the end of his season of The Bachelor? According to Reality Steve, that is the case. In fact, the Bachelor know-it-all claims that Sean Lowe and Catherine Giudici secretly met in Dallas after their season wrapped, but before their finale aired. 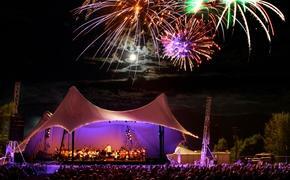 Ben Flajnik and Courtney Robertson also did the same in Arizona. So could Juan Pablo and Nikki have met for a secret rendezvous? It’s possible. Sadly, we’ll have to wait until the finale in March and find out the truth. What do you think? Will Nikki be the woman Juan Pablo chooses?